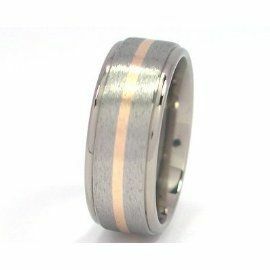 This stunning titanium mens wedding band is expertly crafted using aerospace grade titanium and an inlay of solid 14k Yellow Gold. The mens titanium wedding ring is 7mm wide with a raised center. Featured in the raised center is a single groove going around the ring. The groove is filled with a Yellow Gold inlay and the ring is skillfully hand finished with a Premium Stone Finish. 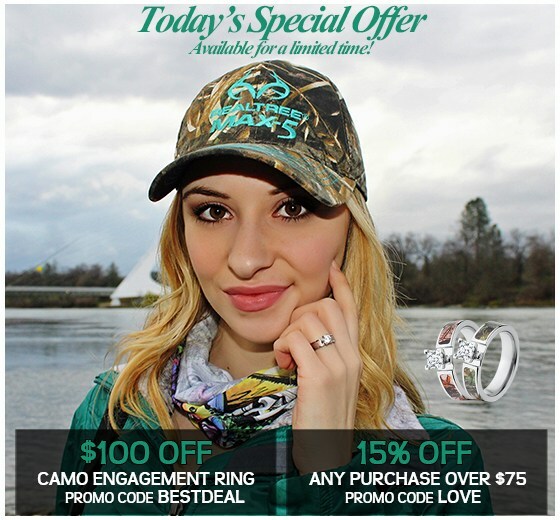 This amazing comfort fit titanium ring is strong, light-weight, scratch resistant and very comfortable to wear! What is 61 + 2 = ?